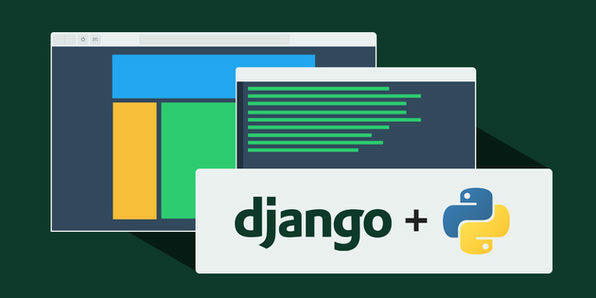 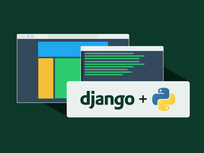 Django is an open-source web software written in Python that enable faster creation and deployment of web applications. 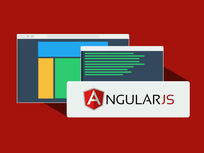 It is scalable, secure, and easy to implement, taking away many of the hassles associated with web and applications development. 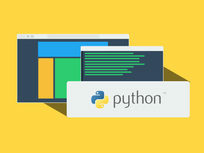 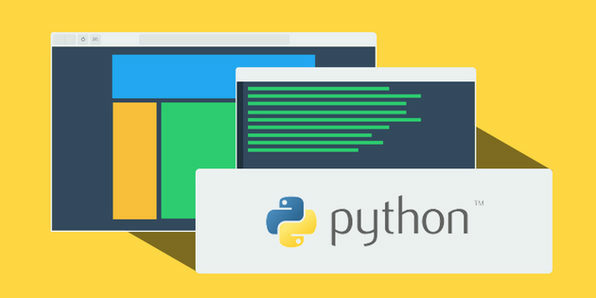 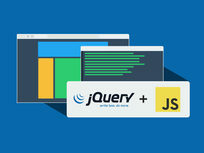 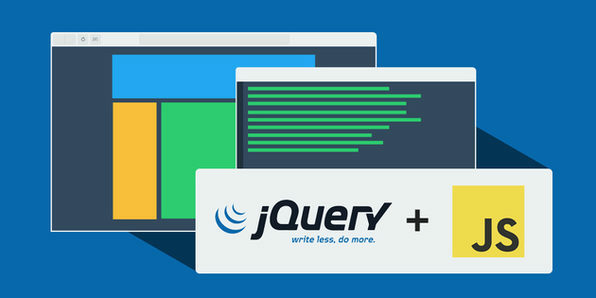 Through this course, you'll learn how to develop websites and web apps using Django and Python, increasing your development efficiency and your employability.